Coaches with well-defined roles are more likely to develop talented young players. Find out more about the importance of clear roles and responsibilities. Building an effective coaching team isn't just about hiring the best people. 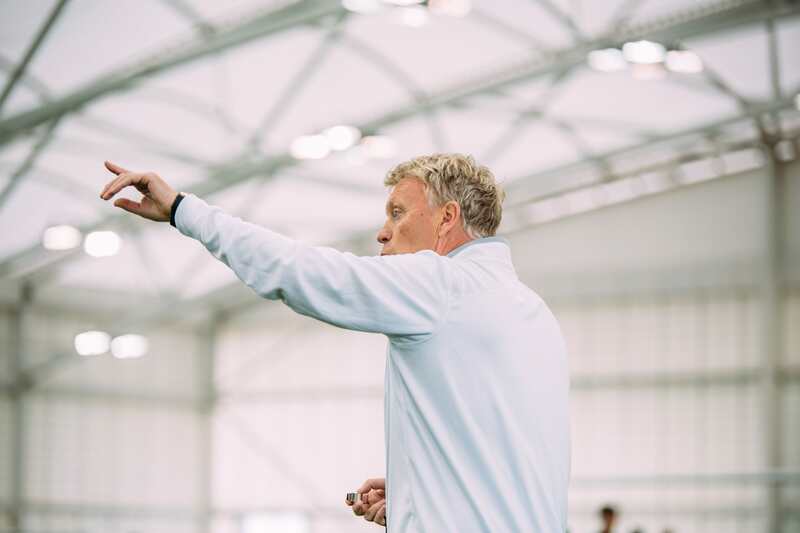 You could have the most talented coaches in the world, but without absolute clarity over their individual roles, they're unlikely to work well together. Conversely, by taking the time to clearly define areas of responsibility, you can expect to reap the benefits of a coaching setup working toward a common goal - namely the successful development of players. What are the benefits of assigning specific roles to your coaches? 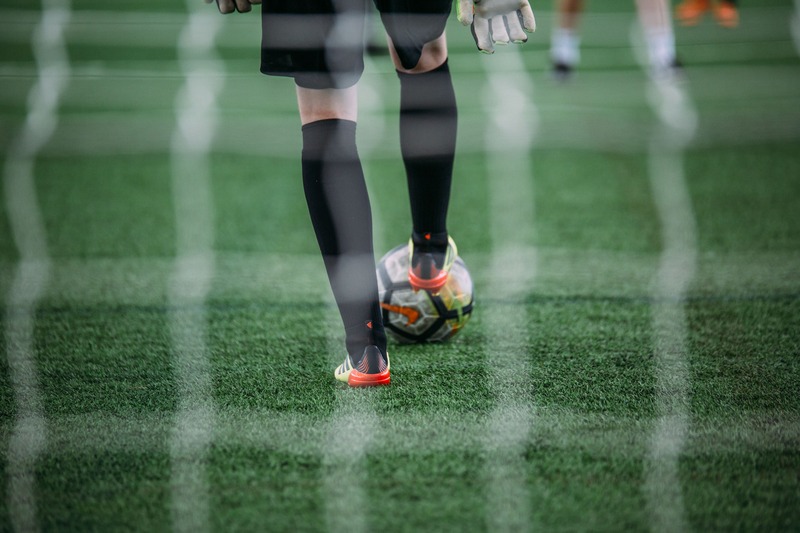 The history of professional soccer is littered with instances of training ground bust-ups and locker room dissent, often caused by a lack of clarity around areas of responsibility. In one famous example, former Newcastle United manager Kevin Keegan fell out with Dennis Wise - at the time the club's director of football - over transfer policy, after Wise insisted on signing Uruguayan midfielder Ignacio María González despite never having seen him play. The episode was deeply damaging to the club's culture and led to Keegan suing for constructive dismissal. In this way, a simple dispute over responsibilities - namely, who had the final say on transfers - prompted the downfall of one of the most successful managers in the club's history. There is a much greater chance of your coaches collaborating effectively if each has a deep understanding of their role. To give a simple example, there is obvious scope for an attack coach and a defence coach to work together on running a joint attack vs. defence session. But it's much more difficult for two all-rounders - with fewer clear-cut responsibilities - to understand how one can support the other. Greater collaboration, in turn, often helps to develop strong bonds between members of a coaching team. Working with coaches who share different skill sets and levels of experience can build trust and produce shared learnings that benefit the whole club. "If everyone is responsible, no one is responsible." It may be a business cliche, but it's true. Overarching tasks that could be performed by multiple employees are easily overlooked on the assumption that someone else will do it. That's particularly true of less desirable jobs - particularly those with a heavy admin focus. Unless your coaching staff understand exactly what's expected of them as individuals, you run the risk of important tasks being ignored through lack of accountability. By clearly defining roles and responsibilities, you'll find it obvious when a coach has fallen short of expectations. From a more positive perspective, this also makes it easier for tasks to be assigned to the best person. Ambitious coaches want to grow in their role. They may aspire to take on more responsibility, work with different age groups, or coach different skills. And they'll expect support from their Director of Coaching as they work toward those goals. While advice and practical help are undeniably useful in this situation, the best support you can provide is to set your coaches clear objectives and hold regular performance evaluations to assess their progress. If your coaches already have well-defined roles and responsibilities, it becomes far easier for you to set them actionable objectives. This provides them with a clear roadmap for their career development: "If I achieve X, within Y timeframe, then I can expect to reach my desired goal by Z." 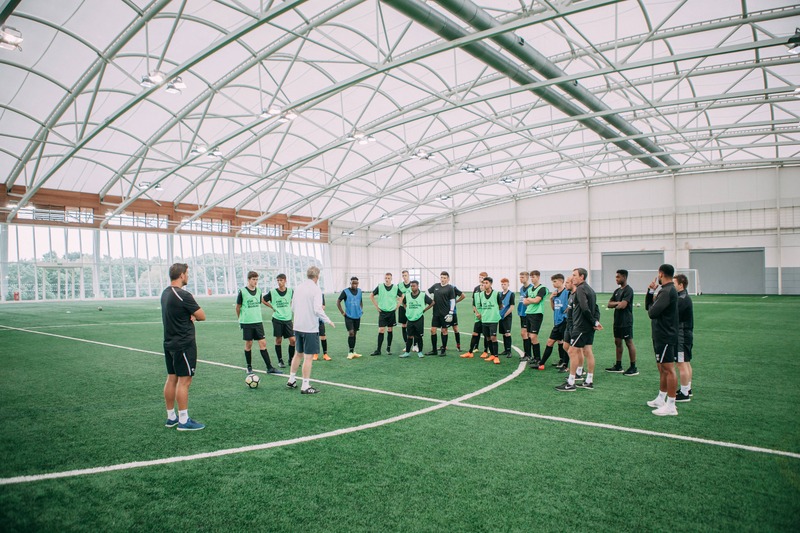 As obvious as it sounds, it becomes far easier for you to recruit the right coaches for your club if you have a clear understanding of the type of person you're looking for. An elite-level soccer manager wouldn't ask their chairman or sporting director to "sign a midfielder"; instead they'd list the traits they were looking for in a player (high work rate, combative, excellent reader of the game, etc.). So why wouldn't you take the time to clearly define the role you're trying to fill before you start the recruitment process? To find out more about hiring the right people, read our article: "Staff Recruitment: How to Identify the Right Coaches for your System." How do coaching responsibilities vary by player age? When it comes to defining roles and responsibilities, it's only natural to have areas of crossover between different coaches. They're all part of the same club, and they're all striving to get the most from their players. However, for a job description to be realistic and helpful, it also needs to account for the unique elements and challenges of each role. A cardiac surgeon and an osteopathic surgeon are both working to deliver the best care to their patients, but the specifics of their jobs are very different. In the same way, a coach's responsibilities will naturally vary depending on the age level they are coaching. Understanding these differences will help when it comes to assigning your coaches to the best age group. Players within this age range are taking their first steps in the game. A good coach has the ability to instill these players with a life-long love for the game; a bad one may do the exact opposite. 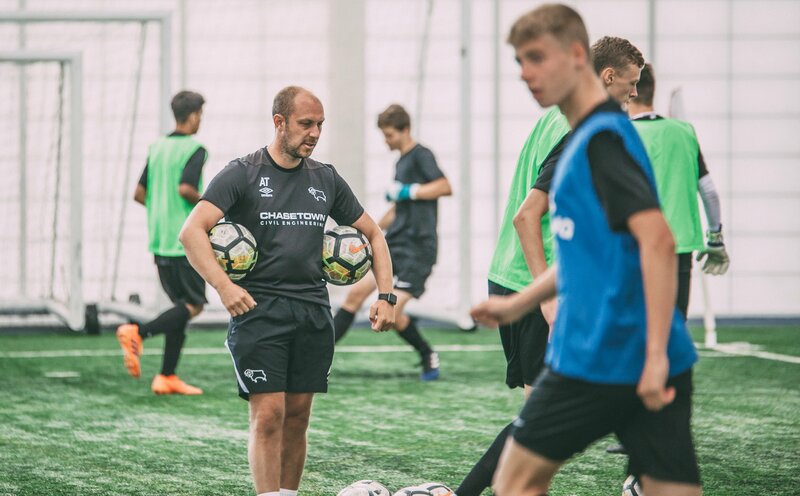 Enjoyment should therefore be at the heart of every training session, which requires an ability to think creatively and put these plans into action on the pitch. We understand this can be extremely challenging, which is why we offer coaches access to our huge library of professional coaching sessions. With the ability to filter by age, it's easy to find full sessions designed to engage and develop your young players. At this age, kids are becoming increasingly comfortable with thinking for themselves and asking "why?". This is to be encouraged; it demonstrates their growing engagement with the beautiful game. 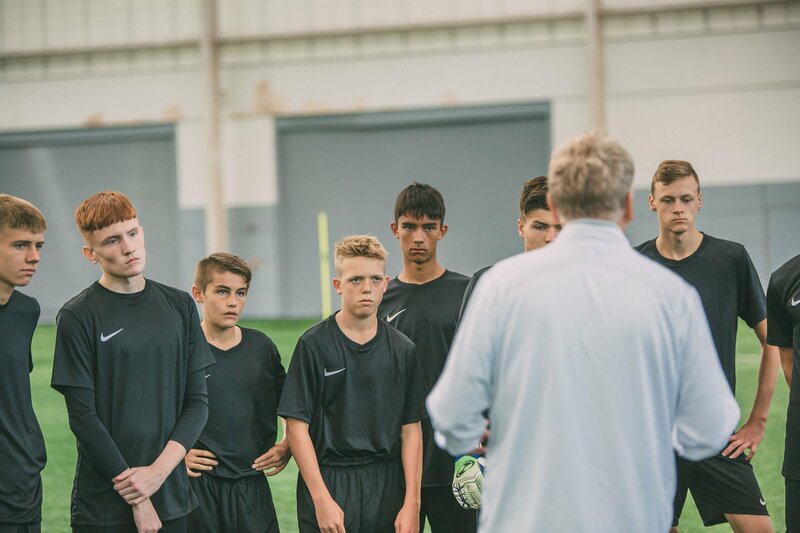 Coaches should be developing season-long training plans that show clear development from week to week, allowing players to understand what they'll be learning next and how it'll help them. Use our automated Season Planning tool to build detailed, bespoke plans quickly and efficiently. As players get older, their knowledge and passion for the game continue to grow. This places a demand on coaches to keep a finger on the pulse of new trends and techniques within soccer. New training methods should be identified and adopted; new tactics should be experimented with and assessed. At The Coaching Manual, we offer a wealth of expert insight in the form of interviews, guides and articles. Use it to stay ahead of the curve and continue challenging your players.